Can we build it? Yes we can! 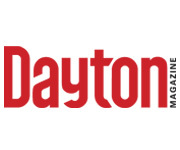 Everyone’s favorite handyman and construction guru is back! 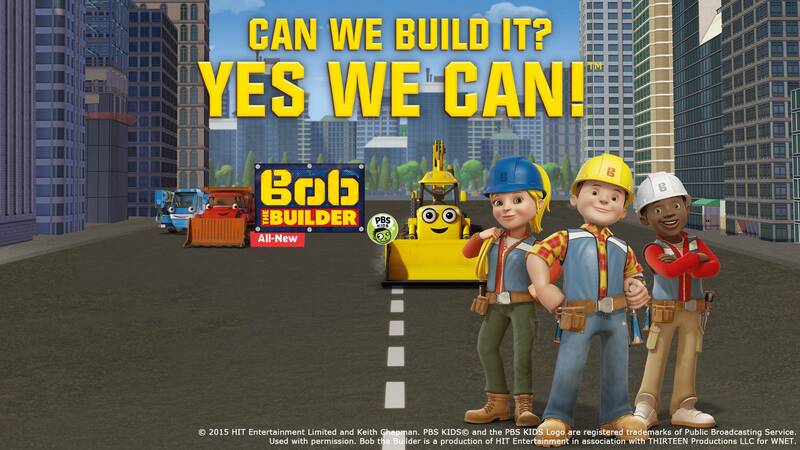 Bob the Builder – newly revamped with new characters, locations and projects – premiered on CET and ThinkTV16 last week. Packed with humor and fun, the series includes new characters and locations as well as charming stories that foster social-emotional growth and introduce STEM concepts for preschool-age viewers. Bob the Builder airs Saturdays at 6:30am on ThinkTV16 and at 8:30am on CET and as well as 7am Sundays on ThinkTV16. The newly retooled Bob the Builder series features Bob as well as Wendy, Bob’s smart and witty business partner, and Leo, his young and eager apprentice. Wendy is a whiz with electronics and often helps keeps the team organized and on schedule. Leo is energetic and sincere, but his overly-enthusiastic nature sometimes causes him to get a little distracted – which inevitably leads to chaos! Bob’s loyal and devoted team of machines round out the team. They are sometimes good-natured and silly, and sometimes competitive and mischievous – just like real kids. They are all ready to leap into action, eager to help with the build, but usually hopelessly and comically make things worse. They always learn from their mistakes and work together as a team to fix whatever mess they’ve made.